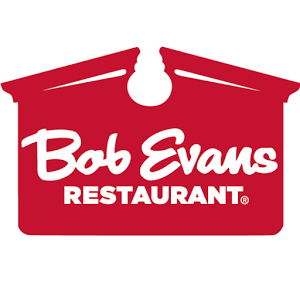 Bob Evans is a publicly traded restaurant and retail food products organization with operations across the country. Historically, kitchen operations improvement efforts have been developed through the use of kitchen “mock-ups” at an existing restaurant which is labor intensive, disruptive and slow to implement. Development of an accurate computer simulation model of their back-of-house kitchen operations (three major layout variations). Completion of a base analysis to understand opportunities for improvement in the kitchen system design. Recommendations for improving the kitchen systems based upon the initial analyses. Ticket Time Reductions: Identified an 18% average improvement in fulfilling orders through modifications to how orders are released into the kitchen. Layout Evaluation: Evaluated the three layout variations and determined the “best” layout option (quantified benefits). Equipment Comparison: Identified alternative griddle sizes that would increase the peak-period kitchen capacity in certain regions of the country. Labor Evaluation: Quantified the potential benefits associated with alternative staffing level and assignments.